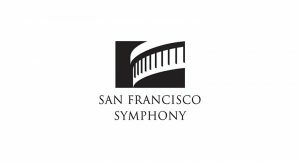 The San Francisco Symphony (Symphony) aims to set the highest possible standard for excellence in musical performance at home and around the world, enriching, serving, and shaping cultural life throughout the spectrum of Bay Area communities. This grant provides general support for the Symphony. Through its artistic, education, and community programs, the Symphony serves 600,000 people each year with more than 220 concerts. It also has a strong focus on music education, through the Symphony’s Adventures in Music (AIM) and Concerts for Kids programs. AIM provides free music education to all 24,000 San Francisco public school students in first through fifth grades. Concerts for Kids introduces over 25,000 children from Northern California to orchestral music through concerts in Davies Symphony Hall.